Independently rated #1 in Sonoma County for Quality of Service. 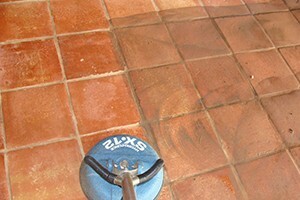 With today’s machines and solutions, visible stains are removed quite easily. Embedded soil and residue removal however require a much more comprehensive cleaning than most companies are structured to provide. My process always employs the use of mechanical pre-agitation, to insure soil suspension. This facilitates 100% soil removal. Since traditional wanding tends to be unthorough, I use a machine power head that is much more effective at flushing out unwanted matter and residue. 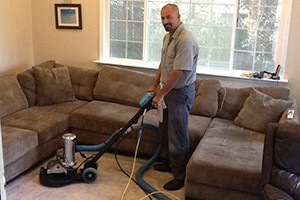 Additionally, I incorporate the use of high velocity drying equipment to help dry the carpet and upholstery immediately. This of course helps prevent rapid re-soiling by allowing you to utilize your home sooner. We also offer hardwood, deck, counter top and shower enclosure cleaning services! Contact ProSteam to request more information about our services. I care for your home as though it is my own, and I don't leave until I'm proud of the work.